Moth Exterminator NYC: If you notice clothing moths in your home, you should take immediate action. Although these bugs do not cause you any physical danger, they can destroy items in your home. Control Exterminating can help with your clothing moth infestation, in addition to exterminating assistance with other pesky bugs. For more than 40 years, we have been providing pest control services in the NYC area. Adult webbing clothing moths are ¼ of an inch long, and they are buff-colored. The hair on their head is gold in color. Webbing clothing moths at the larvae stage are creamy-white, and they have a brown head. The eggs of webbing clothing moths are ivory in color, and the shape of an oval. Casemaking clothing moth eggs are a whitish color. 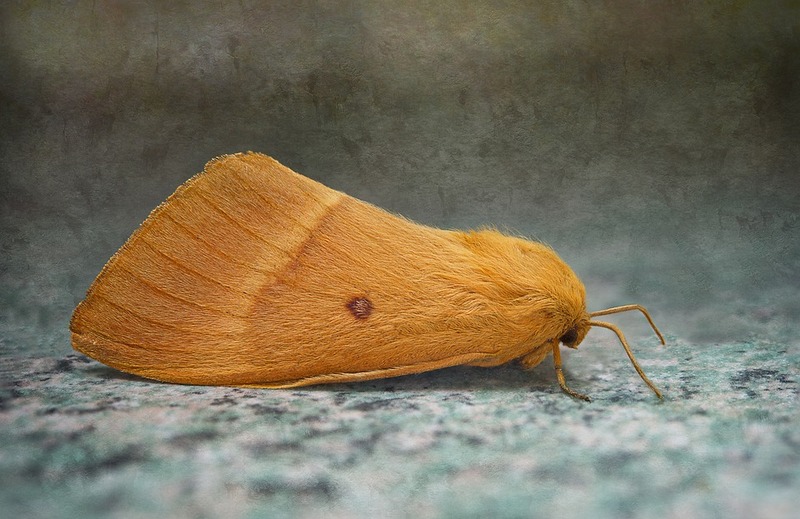 The larvae of casemaking clothing moths are creamy white and pale yellow, along with a dark brown head. Adult casemaking moths have dark wings – the insects have three dark dots in their forewings; the head of these pests is grayish brown in color. Control Exterminating will help you learn more about getting clothing moths out of your home or office, and keeping them out. We are here to help educate you on pest issues, which we have more than 40 years of experience with! Contact Control Exterminating today and receive service from a local company that has 40 years of experience with Moth pest control – and other pests.